Posted on October 28, 2018 October 28, 2018 by CL	in Factory Visit. 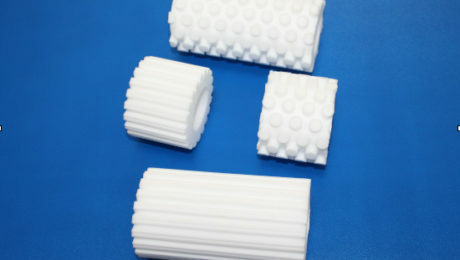 Tags: Factory Visit, PVA Sponge Roller. Posted on October 21, 2018 October 21, 2018 by CL	in Factory Visit. 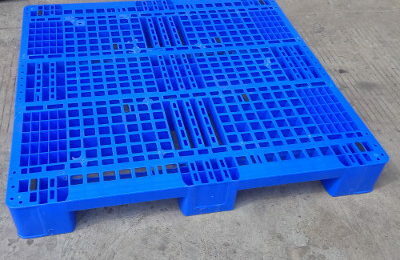 Tags: Dongguan, Factory Visit, plastic pallet.